Passengers can use biometric facial recognition technology instead of their travel documents as part of a new trial at Bristol and Dublin airports. 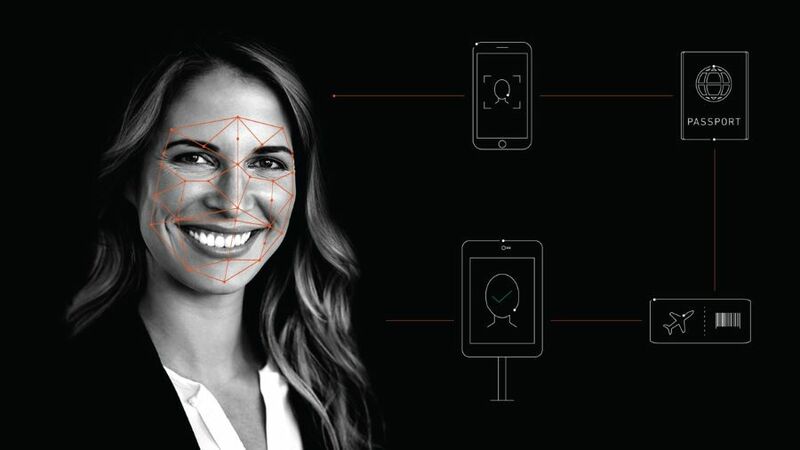 The SelfPass technology, developed by United Technologies Corporation subsidiary Collins Aerospace, verifies a passenger’s identity at the first touch point in an airport, whether that be check-in, bag-drop or security. From that point onwards, the passenger’s face acts as their identification and boarding pass as they journey through the airport, negating the need to provide the documents at duty free, airport lounges, border control or at the plane’s boarding gate. It is not clear for how long the biometric data is stored for, or if passengers can later have their facial recognition profile erased. “Dublin and Bristol Airports are changing the way passengers travel and making the process easier and more efficient,” said Christopher Forrest, vice president of Global Airport Systems for Collins Aerospace. SelfPass is already in place at Bristol Airport for check-in, self-bag drop, security and boarding gates, with plans to extend the trial to lounge access as well as website and mobile enrolment. When the system goes live in Dublin Airport in April, it will become the first biometric solution to allow a single enrolment across multiple countries, according to Collins Aerospace. What’s more, Dublin Airport operator daa said the system could soon be available for transatlantic passengers. Collins Aerospace is demonstrating SelfPass at the Passenger Terminal EXPO at London’s Excel this week. I could do with one of these machines. I have been known to walk past neighbours and not recognize them: very embarrassing indeed. Perhaps a phone-app could be offered? ?